Be sure to add yourself to the Tiny House Map. 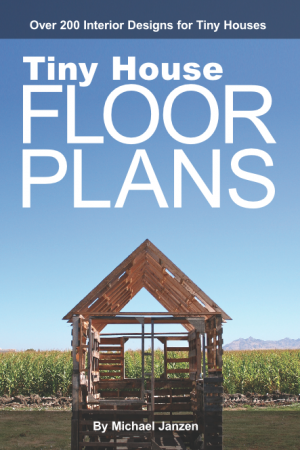 This is a new website that plots the location of tiny house community worldwide. 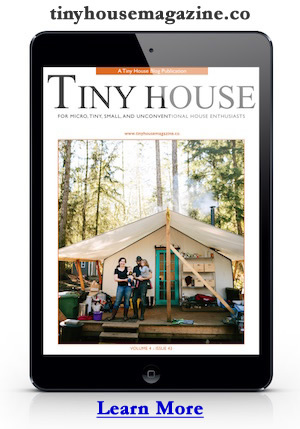 Search the map and discover the tiny houses in your neck of the woods.